Only a handful of people have ever had the opportunity sit courtside at an NBA game. But thanks to NextVR, all of that is about to change. NextVR – the leader in live-action virtual reality broadcast technology – has developed a way to deliver live and on-demand virtual reality experiences to anyone with a smartphone and a VR device, allowing a massive amount of consumers to immerse themselves into environments that they would otherwise never dream of experiencing in reality. An NFL game from the 50-yard line. The PGA Masters up close and personal. The heavy-weight boxing match from ring-side. The World Series from behind home plate. Virtual reality is poised to disrupt the entire athletics and entertainment industry as we know it In this episode of the Tony Robbins Podcast, you will hear from Chairman of NextVR, Brad Allen, about how NextVR anticipated this enormous opportunity in the marketplace and strategically innovated to meet consumers’ needs in a way that no one else ever has. 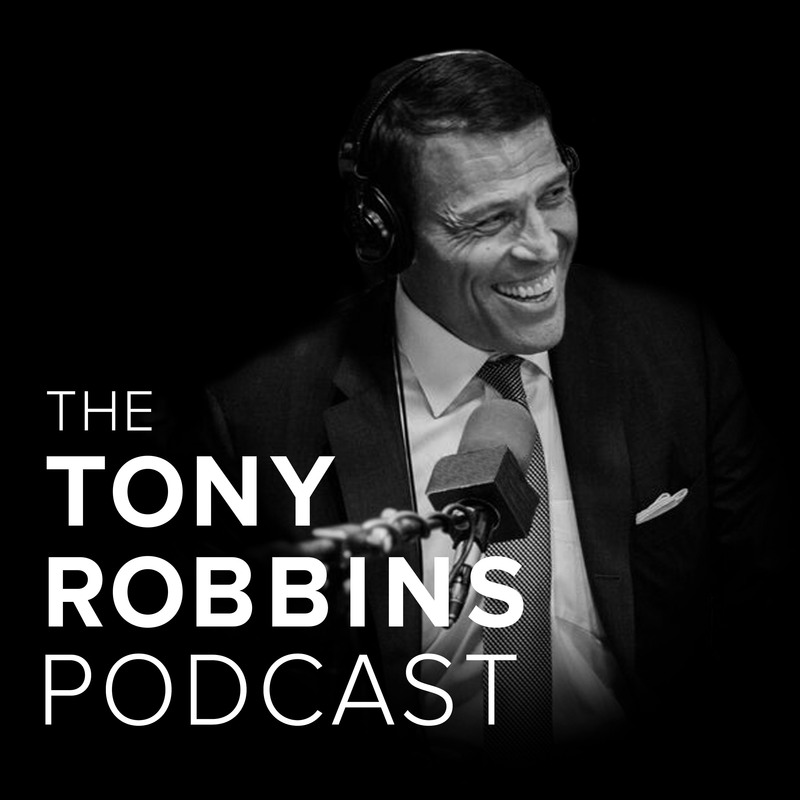 This episode of the Tony Robbins podcast is brought to you by Business Mastery. If you’re listening to this podcast it means you’re hungry. Hungry for change, hungry for growth, and ready to have a major breakthrough in your business. As a partner or founder in more than a dozen businesses that do more than $5 billion in revenue each year, Tony Robbins has learned from the best in the world — the Steve Wynn’s, Marc Benioff's, and Peter Guber’s — what it takes to be successful. Whether you’ve been in business for decades or are just getting started, it’s important to get help from someone who’s been there, someone who is going to coach you through it. That’s why Tony is offering a free, one-on-one business strategy session from one of his top business strategists — a $600 value! Completely free, no strings attached. If you're listening right now, you go to www.tonyrobbins.com/CEO and sign up for a FREE session with a Tony Robbins trained Business Strategist who has helped business owners just like you to overcome their obstacles and set them on the path to success.